A new national licensing scheme has come into force this month in a bid to tackle ‘poor practice’ among landlords and letting agents. The issue has been longstanding in Filton as the rented sector has expanded – partly to do with growth of UWE and also housing affordability – with many residents complaining rented properties are often left in a poor state, with rubbish not properly disposed of. Some say it has contributed to the ‘demise’ of the town and have called for urgent action. South Gloucestershire Council has been unable to halt the growth of such properties as they usually meet planning rules. From October 1 all landlords or agents who rent shared accommodation, occupied by five or more people, forming two or more households, across any number of storeys, were required to apply for a licence from South Gloucestershire Council. 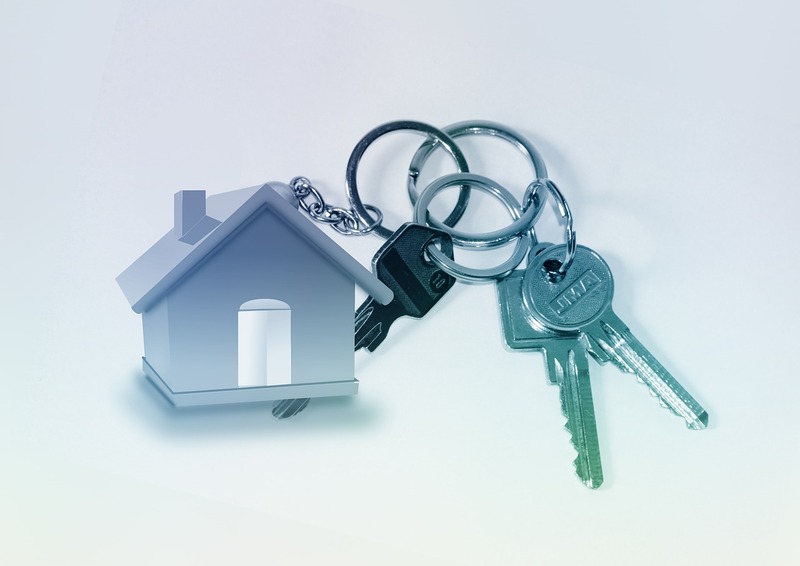 Shared houses or flats with five or more unrelated tenants, or a house containing five or more bedsits are examples of the properties which will be affected. Landlords will need to ensure that these properties meet the current conditions and comply with standards, including minimum room sizes and new rules on waste and recycling. Before October 1, a mandatory licence was only required if there were five or more tenants, forming two or more households, across three or more storeys. Some residents have spoken out in support of the new licensing scheme. Helen Monk said: “I suppose it can’t hinder, however, as there are no proper records of how many houses in Filton have multiple occupants/are HMO/student rents etc. How will they know who it concerns? Fi Cantillon said: “Part of the problem with landlords is the amount of time it takes for an agency to evict someone. For students most agencies do not even bother as the cost and time involved in this process is in their opinion not worth it. Cllr Roger Hutchinson says that he welcomes the introduction of the new licencing scheme. He told the Filton Voice: “Based on integrated stock modelling, we estimated that there would be around 60 HMOs in the Filton Ward that would require licensing under the new requirements. South Gloucestershire Council’s cabinet member for communities and tourism, Cllr Paul Hughes, said: “Homes of Multiple Occupancy (HMO) are really important within the private rental sector as they can provide an affordable option compared to some other private rentals. “While most landlords in South Gloucestershire provide good quality accommodation, the changes to the scheme can only help to tackle poor practice such as failing to meet acceptable safety standards and overcrowding. Those who have not applied for a licence or temporary exemption by October 1 will be committing a criminal offence. Other consequences include not being able to gain possession; risk of repaying tenants up to 12 months’ rent; in the worst circumstances the council can take over management. For more information visit: southglos.gov.uk and search ‘Licensing of houses in multiple occupation (HMO)’.